Deontay Wilder can't wait to get Anthony Joshua into the ring. He's just not sure when it's going to happen. 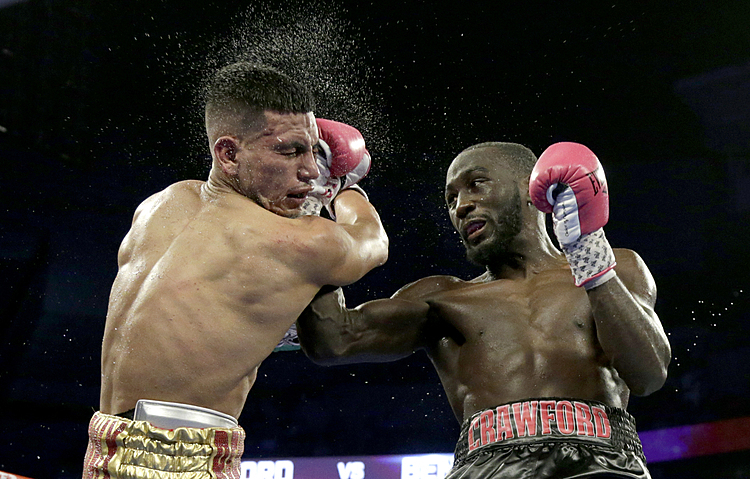 "I just want to prove who is the best, that's all I want to do," Wilder said Thursday. "I want people to see a great fight and witness the two best heavyweights compete with each other one night in the ring." Wilder, who is coming off an impressive first-round knockout of Bermane Stiverne, said his representatives have been in contact with Joshua's camp, and the sides are exploring ways to stage the heavyweight unification fight. It could happen sometime next year, Wilder said, if Joshua's handlers aren't too protective of the British fighter. "I think they're hesitant for a reason," Wilder said in a phone call with The Associated Press. "They've got a great thing going. He can fight literally a guy who doesn't even have a name and can make millions and millions of dollars off him. Why would they risk taking a chance with the most dangerous heavyweight in the division?" There are other obstacles to the fight, as well, including whether to hold it in England or in the U.S. and on what pay-per-view network. Joshua's camp has indicated their fighter would have to get more money than Joshua, too, because he has proven his ability to sell huge amounts of tickets in England. There's also the feeling that both fighters should fight once more — perhaps on the same night — to build up more anticipation for the bout. "They want a warmup fight," Wilder said. "Joshua's last performance was OK, but it wasn't his best. They want to redeem that and they want to make at least one more good payday before fighting me." Stiverne, who lost his title to Joshua in their first fight, was criticized for being out of shape and didn't land a punch. 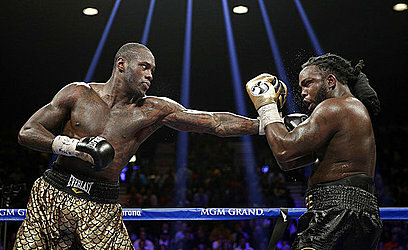 But Wilder showed his brute power in stopping him in the first round. "It was a devastating knockout," Wilder said. 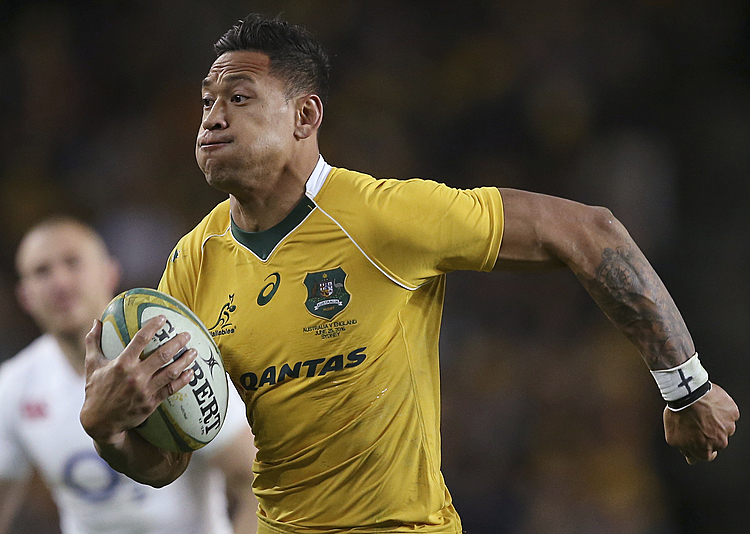 "Being able to put on a spectacular performance like I did put the icing on the cake." "The heavyweight division was once in a dark place but now it is coming into the light," Wilder said. "It's exciting and I can't wait to make it even more exciting."